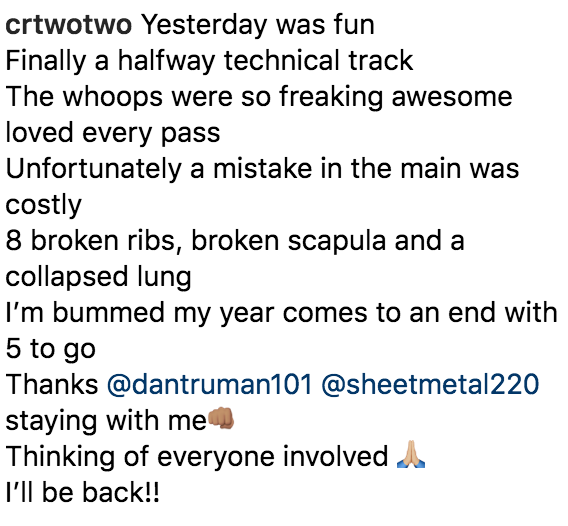 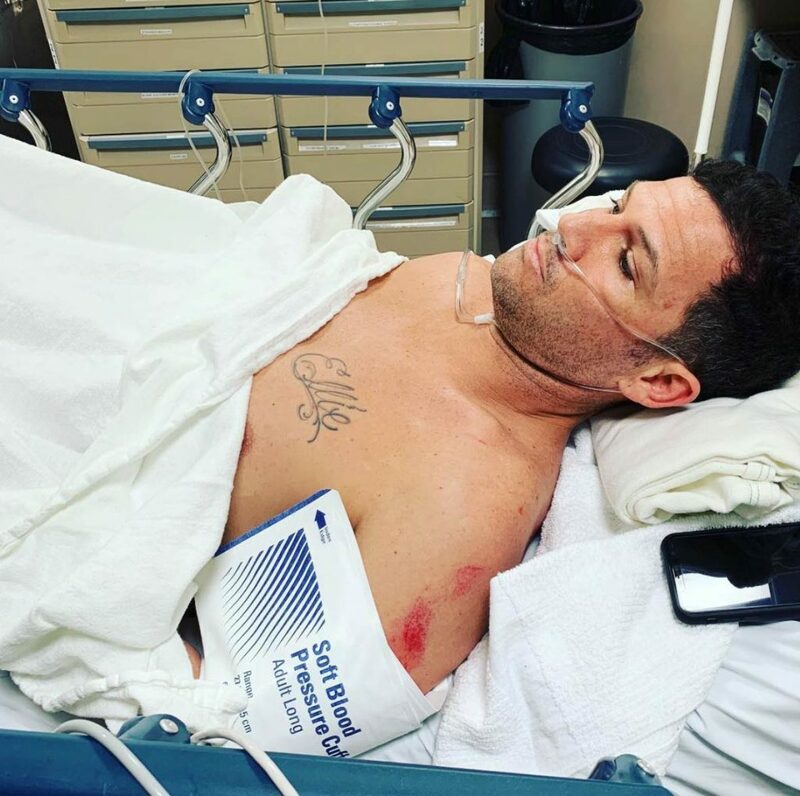 Eight broken ribs, a broken scapula and a collapsed lung. 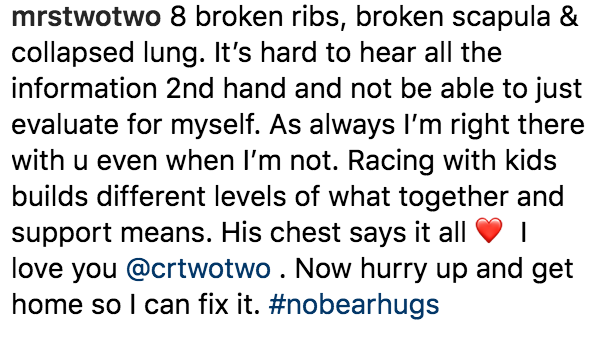 But Chad blamed nobody but himself. 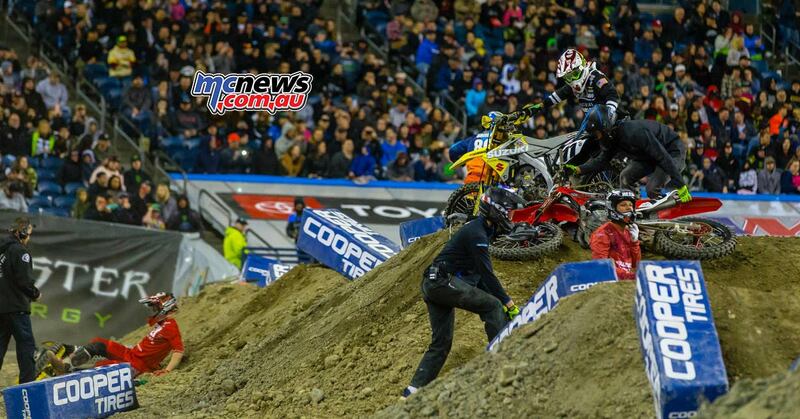 Chad Reed lost traction as the field entered the second jump section at Seattle on the weekend, which caused Chad and his Suzuki to dart left into the pack, bringing Ryan Breece and Justin Brayton down, before Kyle Chisholm was left with no choice but to land right on top of Reed. 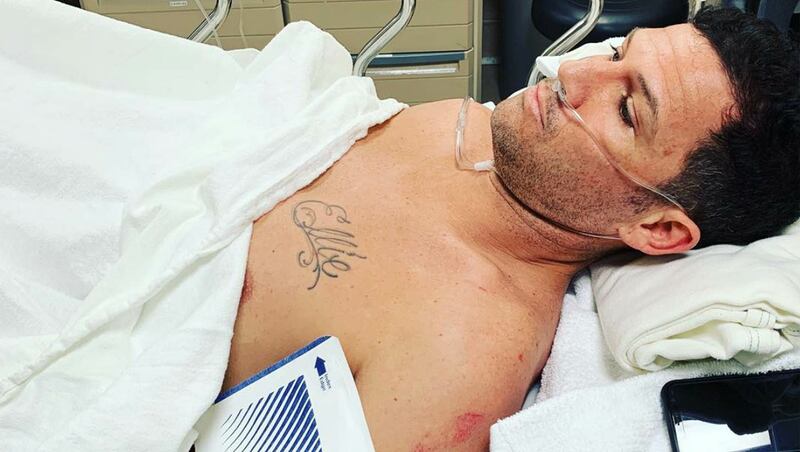 Chad turned 37 earlier this month and was ranked seventh in the AMA Supercross Championship in the lead up to the Seattle round, ahead of Savatgy, Brayton, Barcia, Seely and Plessinger. 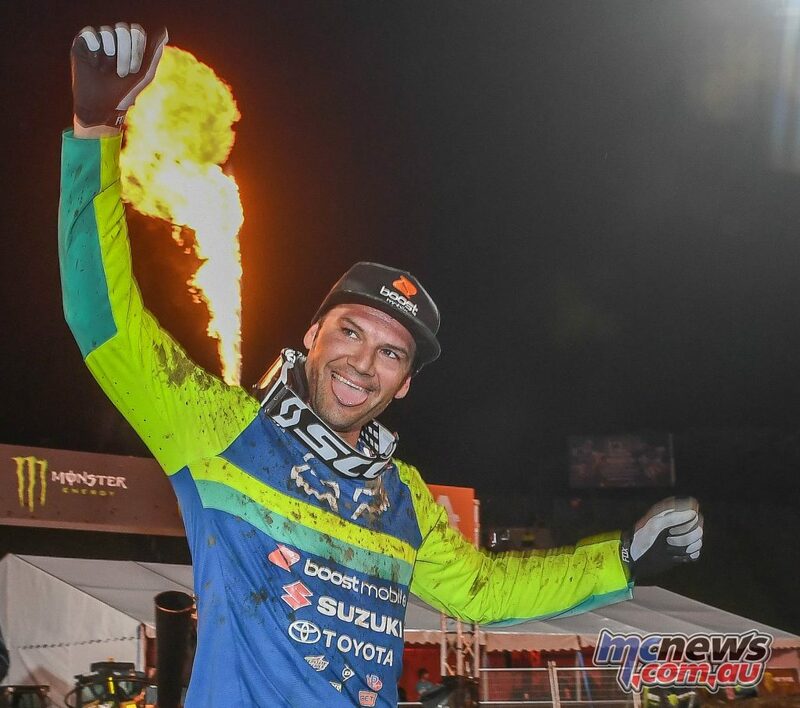 Reed holds the record for the most Main Event race starts in Supercross history and is the most accomplished Australian motocross and supercross racer in the history of the sport. 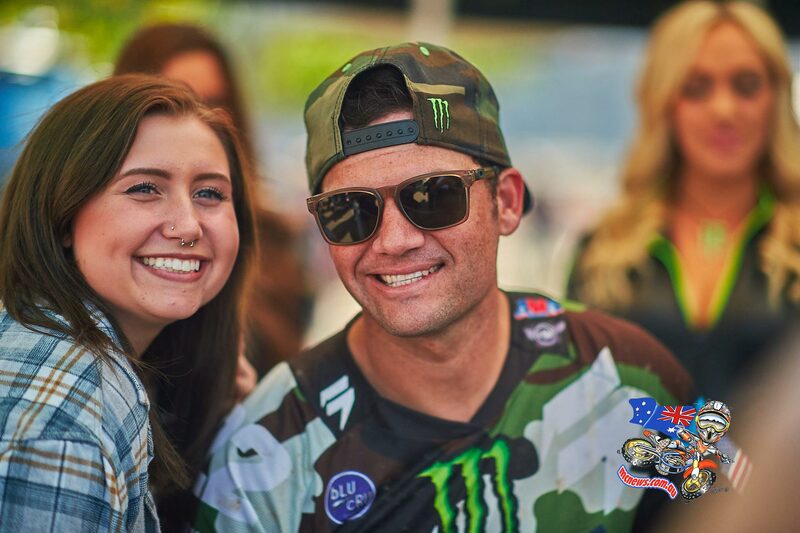 Chad Reed’s performance was celebrated by himself, the crowd, and his fellow competitors after his podium finish in Detroit earlier this year.